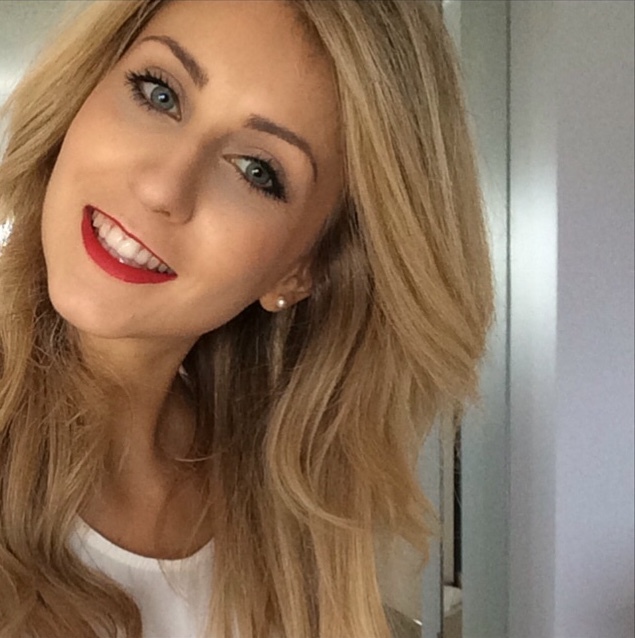 If you're already looking tired because you've hit that midweek slump this concealer will definitely help you out! 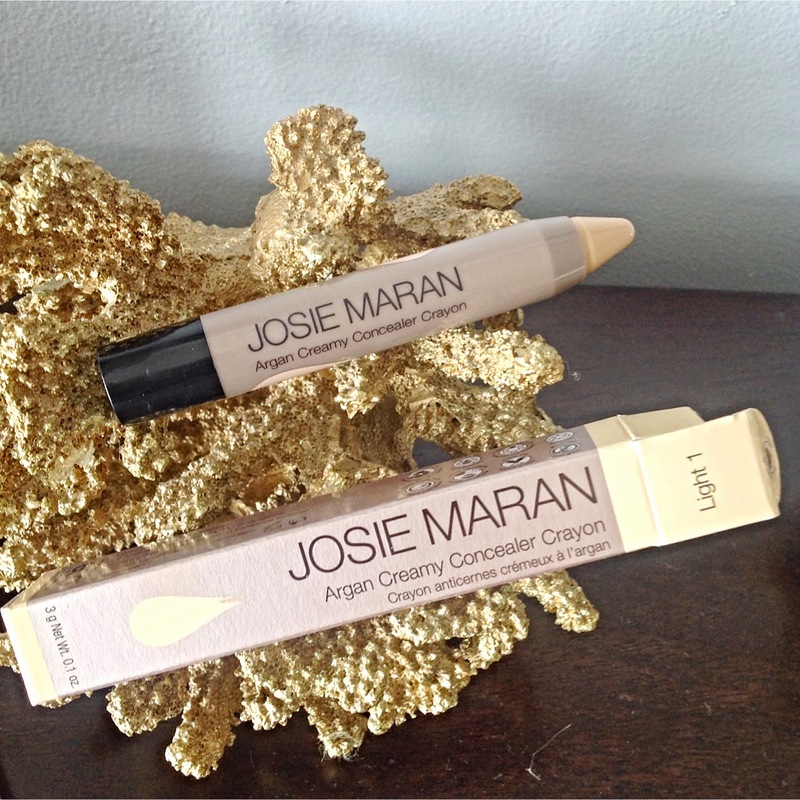 I was drawn to this lovely Argan creamy concealer crayon from Josie Maran. It's obviously shaped like a crayon and you literally just draw it on! It's so easy to apply and it blends perfectly because it's so creamy and smooth. Like all of her other products it contains Argan oil which makes it feel so luxurious. I wasn't too sure how great the coverage would be but it is amazing! It covers and conceals without looking cakey at all. This is definitely my secret little weapon as it is so hydrating at the same time. So it's perfect if you have dry skin like me! I would really recommend it and if you're after a new concealer be sure to check this beauty out! It's all been extremely busy in my life at the moment and weeks keep on flashing by. 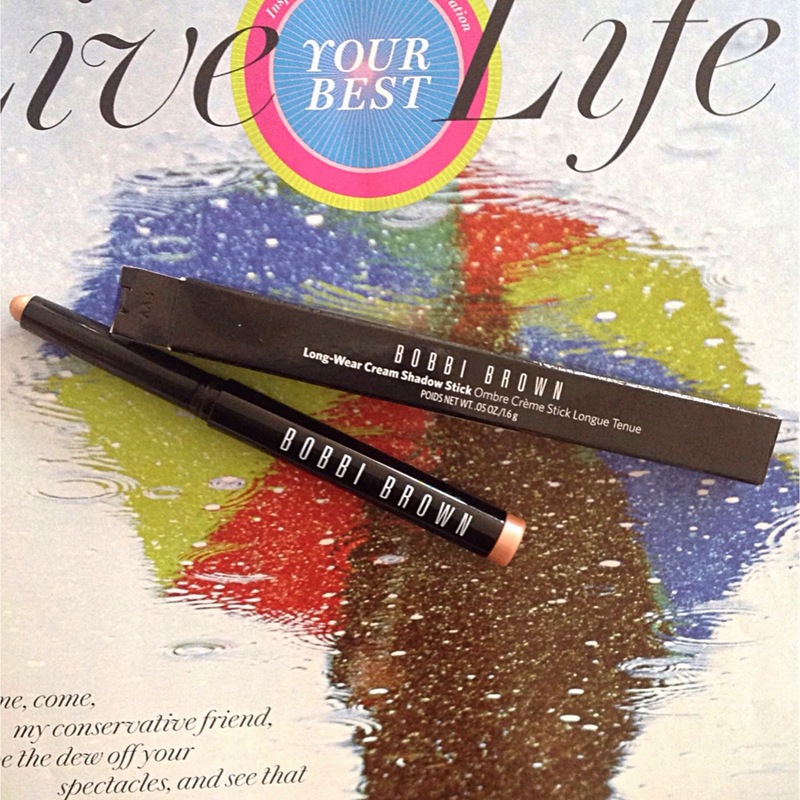 One thing which I'm absolutely loving is the Bobbi Brown Long Wear cream shadow stick in Golden Pink. I've been a fan of eyeshadow sticks for quite some while because they are so easy to apply and I always find that they give a nice even finish. However there are so many to choose from. One which caught my eye was this Bobbi Brown one because even though it's pink, it has a lovely golden undertone. It's described as a shimmering pink peach and is just so gorgeous! Therefore when applied it delivers such a beautiful shade which I've never seen before. This shade is so gorgeous to mix other eyeshadows with too. I love mixing it with a few shades from the bareMinerals The Posh Neutrals palette. All the shades combined deliver the ultimate spring perfection! 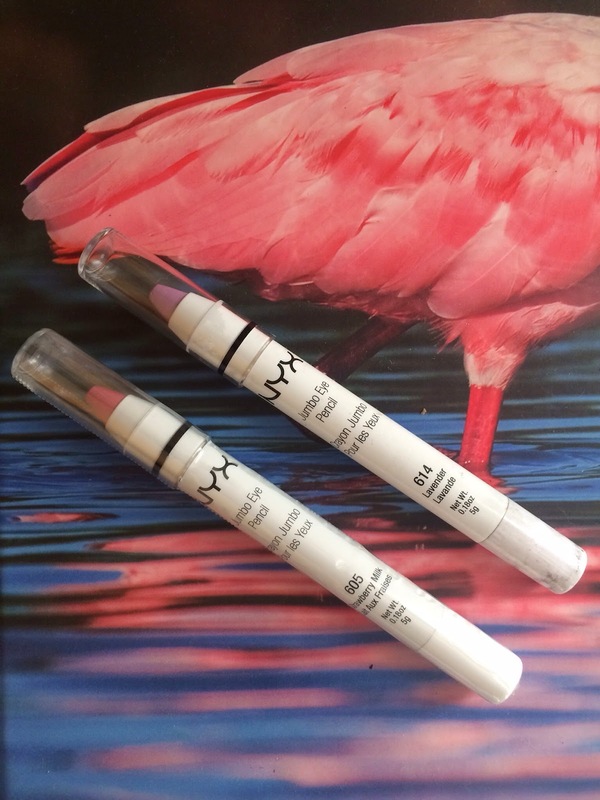 Have you tried this shade or do you have another favourite eyeshadow stick? As it's Easter I'm pretty sure that the Easter Bunny will no doubt be visiting with some sweet treats! However this week things have been going a little eyeshadow crazy. I've been eyeshadow hauling! I've become quite used to just using the same eyeshadow palettes every day, so I felt that it was time to mix things up a bit in the eyeshadow department. I used to have an amazing copper kind of shade from Bobbi Brown when I was younger but unfortunately they discontinued it!!!!! It was literally my favourite thing ever! So ever since I've been trying to replace it, but I've had no luck. So I saw Coppering and even though it looks more on the red side, I can't wait to play around with this eyeshadow. Whenever I go to buy just one eyeshadow colour, I come away with a palette. I suppose I feel like I get more for my money and have more eyeshadow options to play with! Obviously I'm easily tempted! This is the bareMinerals: The Posh Neutrals palette. I thought this looked so beautiful for Spring/Summer as it's lovely and light and with pinks and pastels. There's a few purple type shades in there, which I never usually wear so here comes some purple eyeshadow experimenting! Well they're eyeshadow sticks from NYX. I've tried some other shades of these in the past but thought why not get purple and pink as they are beautiful pastel powers. These are in the shades Lavender and Strawberry Milk. Hopefully they look good on, and I thought they would match the bareMinerals ones! I hope you enjoyed my eyeshadow picks and I can't wait to test them all out. What are your favourite eyeshadows right now?